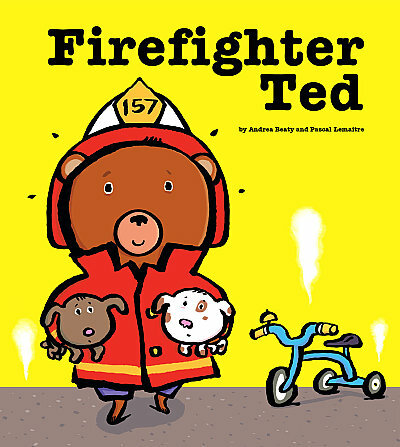 Visit the library on Thursday, May 17th at 10:30 a.m. for a Firefighter Story Time. Meet Firefighter Rick Menard, listen to a story, and learn about fire safety and what firefighters do. Guest reader Ted Louis-Jacques of Malden Rising Leaders will also be sharing a book. Ages 3 and up.